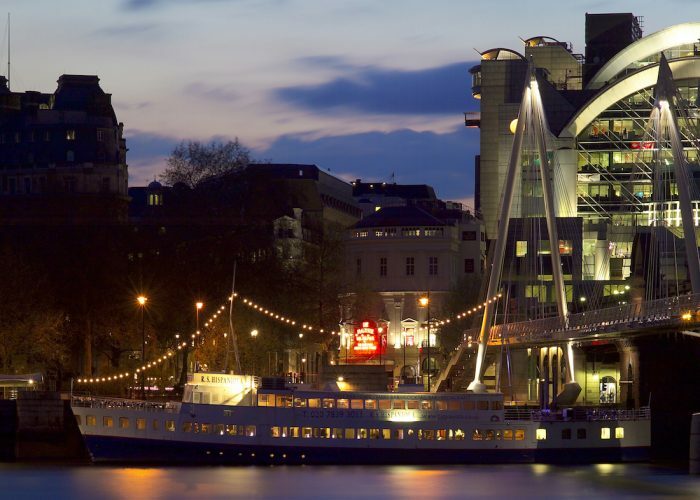 Thank you for your interest in R.S. 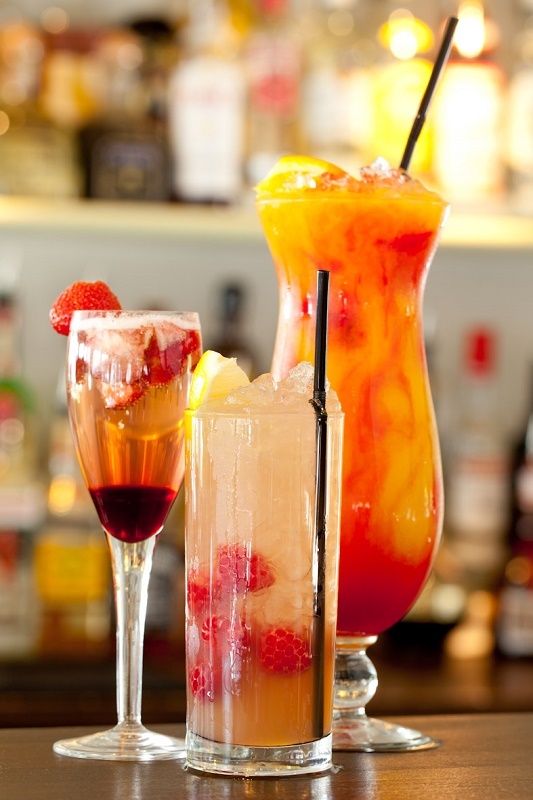 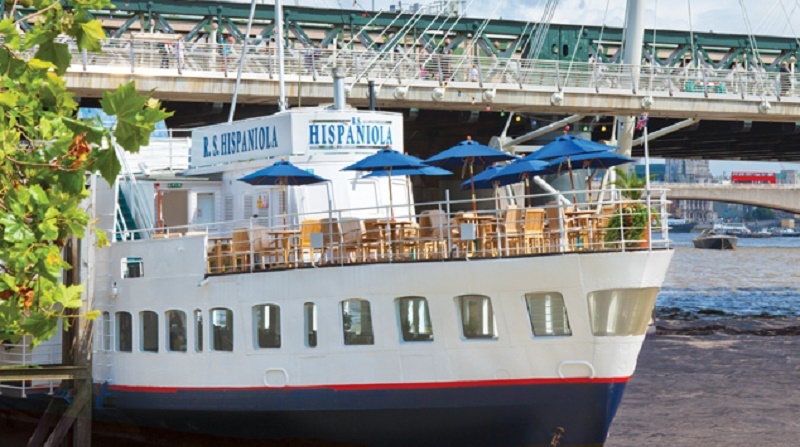 Hispaniola Bar & Restaurant! 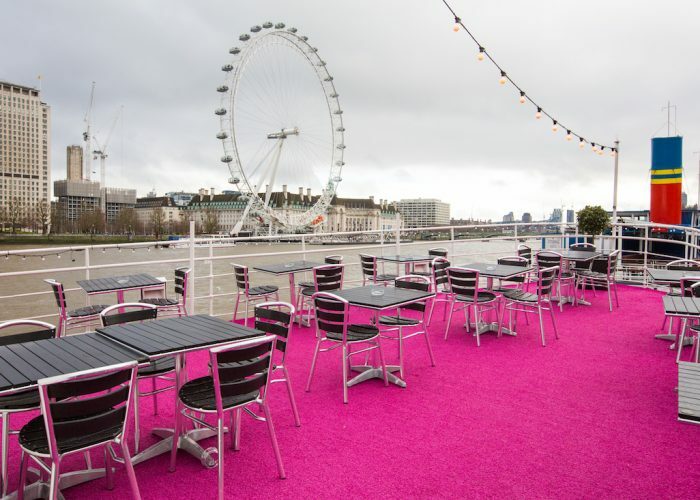 If you are planning that perfect party, corporate event, conference or your dream wedding we can make it truly unique and memorable for both you and your guests. 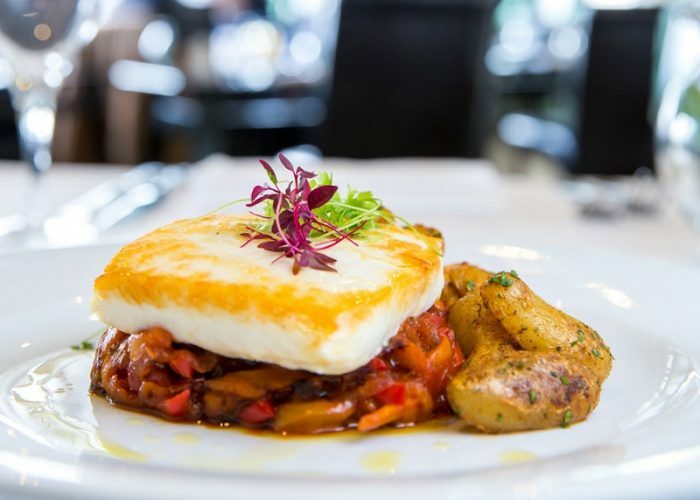 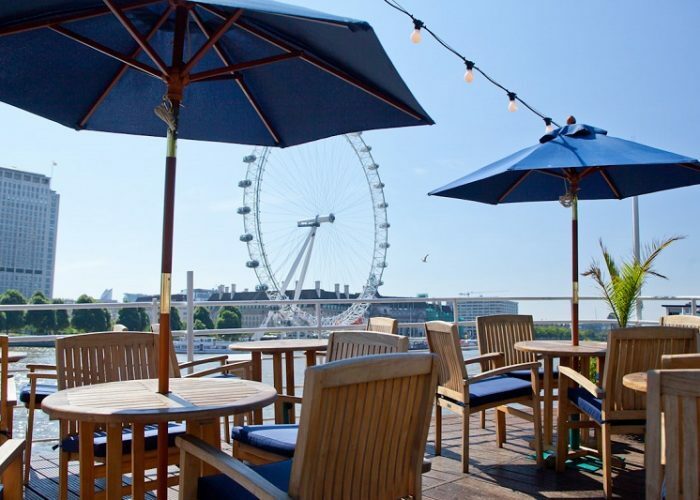 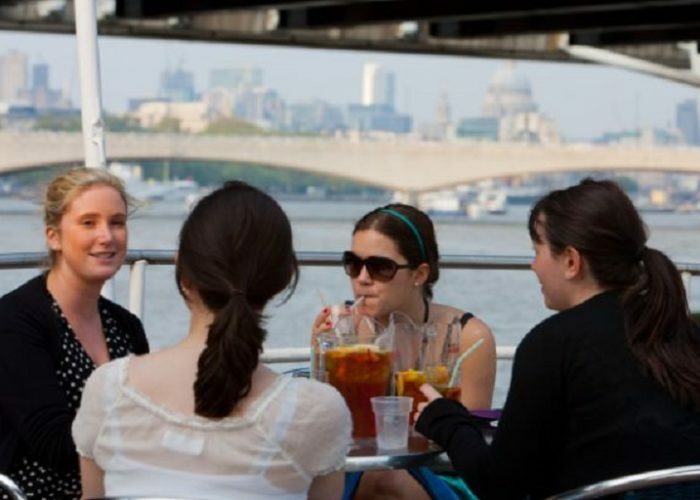 The RS Hispaniola offers unrivalled views over the river Thames, London Eye and Houses of Parliament which can be enjoyed on the Sun Terrace or from the fully air-conditioned restaurant and bar areas. 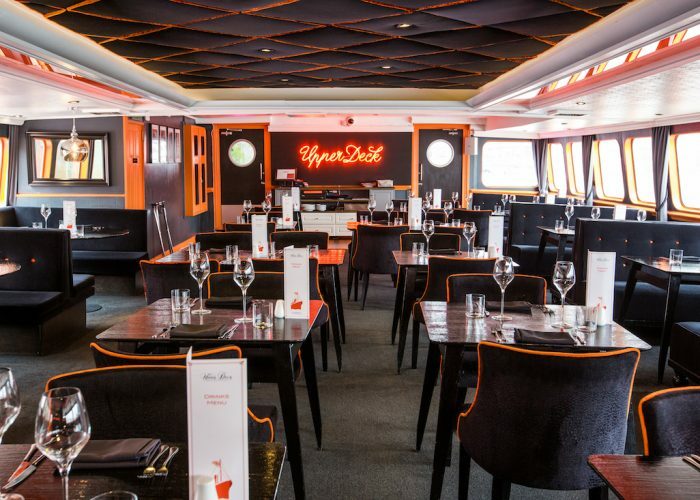 The Hispaniola has a light, yet intimate feel and offers great flexibility with its adaptable floor space, decks, bars and dining areas. 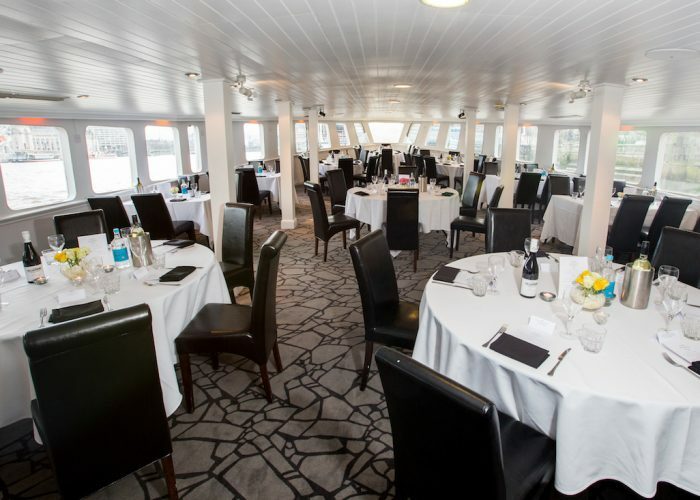 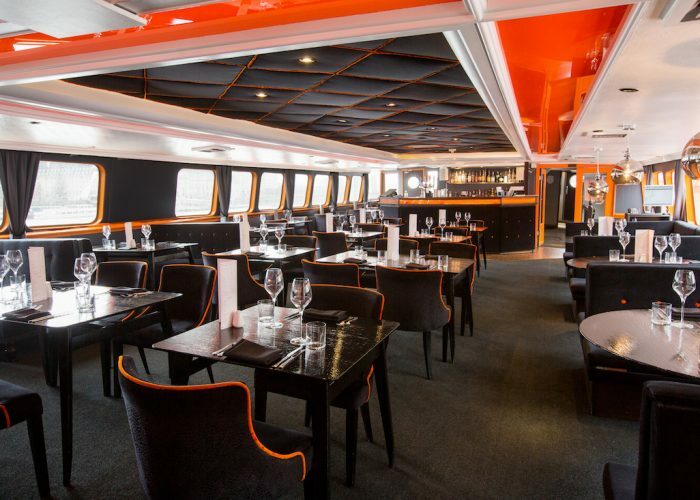 The Main deck holds 180 guests for a standing reception and seats 120 for a lunch or dinner. 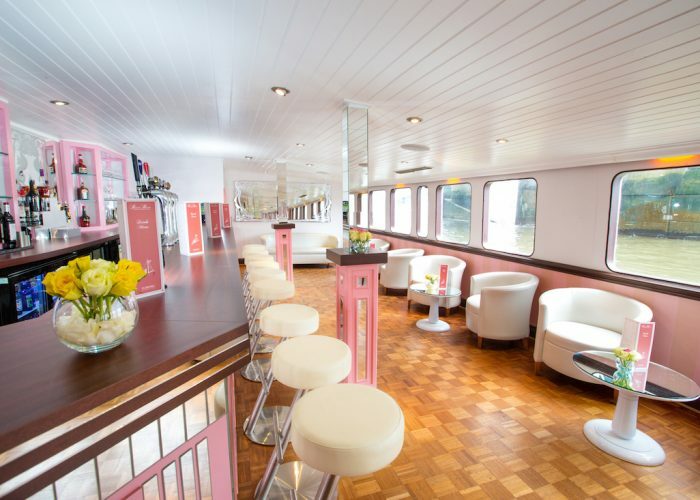 It has its own bar and can be combined with one of our outside decks on the upper deck to allow your guests a truly spectacular view. 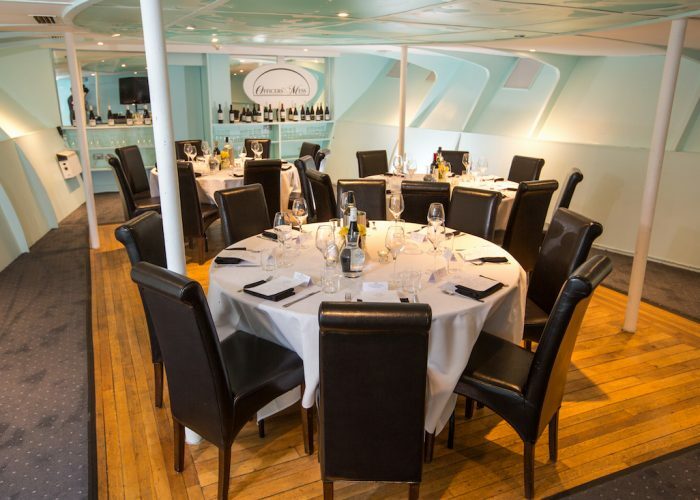 The Officer’s Mess aboard the R.S. 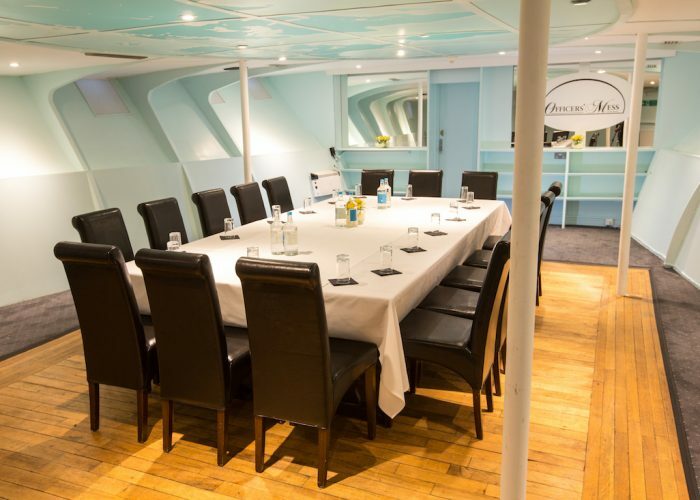 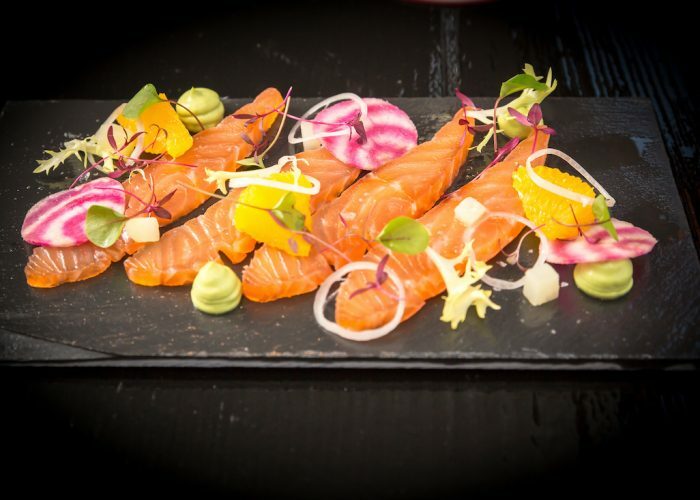 Hispaniola is the perfect place for private dining or a meetings out of the office with your management team or valued clients. 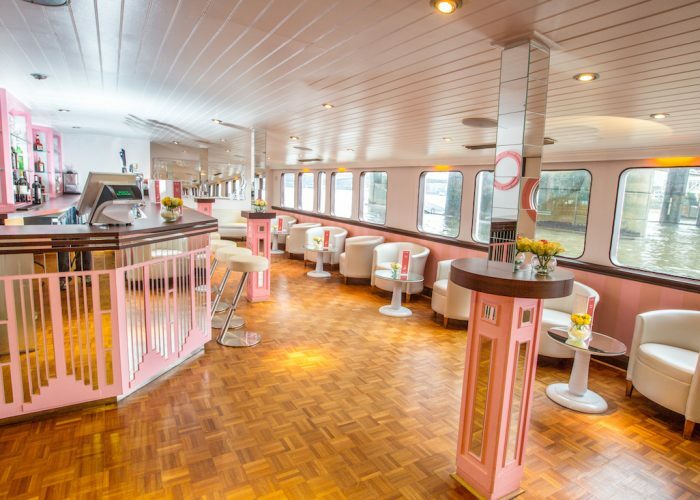 With a maximum capacity of 30 the Officer’s Mess comes with its own bar if required.